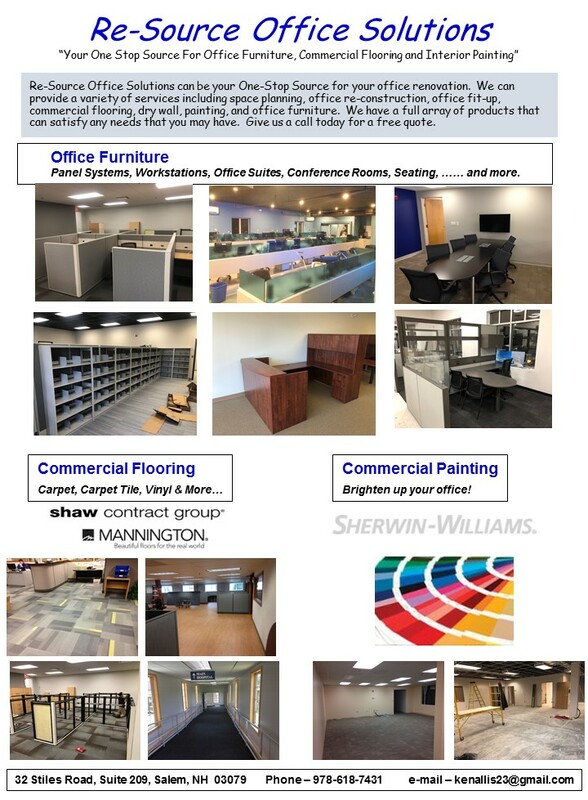 Save up to 40% on Office Supplies for Home and Business! 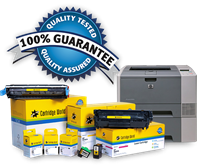 Ink, Toner, Printers, and Paper, Supplies, Service. 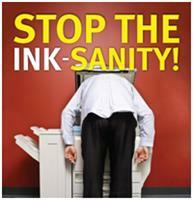 We offer FREE Printer Repair and Service!